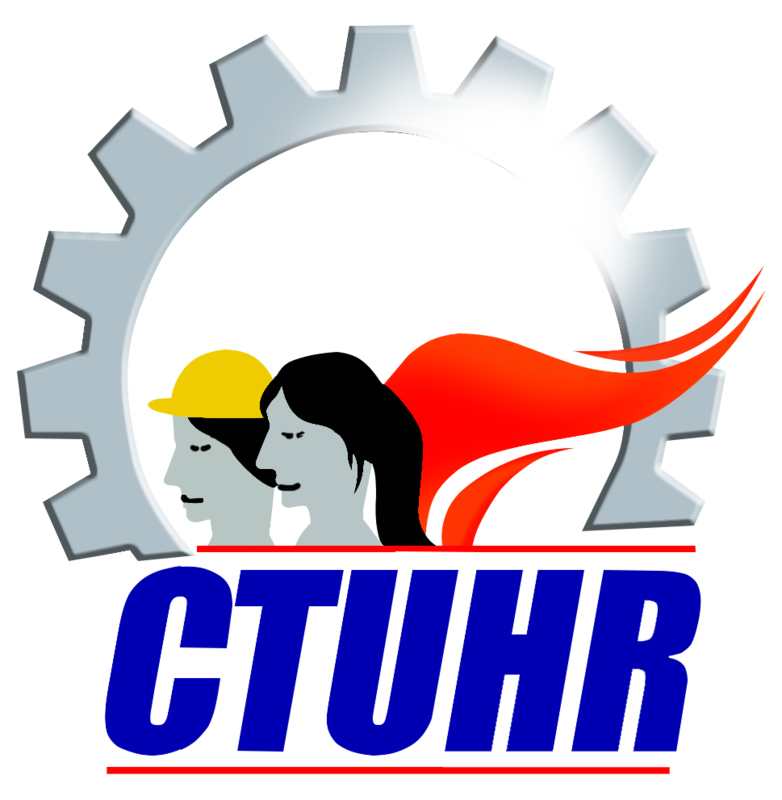 The Center for Trade Union and Human Rights strongly condemns the killing of Davao City transport leader Antonio Petalcorin, President of Network of Transport Organization-Davao (NETO-NCTU-APL). This is another blow to the working sector and a clear indication that human rights situation in the country has not improved. According to reports, Antonio Petalcorin, was shot in the morning of July 2 by an unidentified man. Petalcorin was dead on the spot sustaining four gunshot wounds from a .45 caliber pistol. The killing happened amidst a strong campaign of Petalcorin’s group to oust theleadership of LTFRB (Land Transportation, Franchising and Regulatory Board) in Davao City because of alleged corruption. As we mourn with Petalcorin’s family, friends and colleagues, we are also one with them on the calls for justice. We demand an immediate and thorough investigation of the case so that perpetrators may be held accountable to the law. Moreover, we denounce Petalcorin’s killing for it is an outright attack on our collective rights and freedoms. Needless to say, extrajudicial killings hamper the workers’ and the people’s right and freedom to organize. Brazen violence has a chilling effect among the people and the community which has been used time and again by state agents to quell dissent and suppress legitimate and just demands of the people. Petalcorin’s death highlights the persisting impunity which the Aquino administration failed to correct. In fact, human rights and labor rights situation has not changed, rather aggravated, within the first half of Aquino’s presidency. Petalcorin is the 5th transport leader killed in the first three years of the current administration. And to this day, Ernest Gulfo, Felix Cultura, Feliciano Infante and Emilio Rivera, just like hundreds of other victims of human rights killings, are still seeking justice. As Pres. Aquino is about to deliver his State of the Nation Address in a few weeks, news on the widening gap between the poor and the rich underlines how his administration has abandoned the welfare and interests of the working class and marginalized groups. 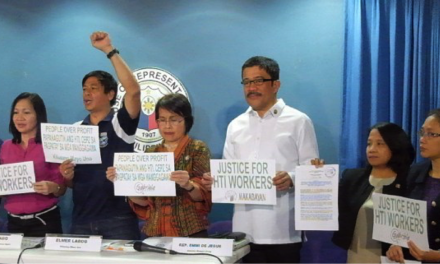 Amid this worsening economic condition for the majority, human rights killings and violations committed against workers and the toiling classes only paints a more grotesque picture of our current society.